Banks are corporate organizations with their own rules and demands. While this is understandable, it is not always convenient for the customer. In the fast-moving business world, time is everything, and small companies are especially sensitive to and dependent on speed. Acquiring a loan from a bank is a highly time-consuming process, and can take months. However, SMEs often face situations when money is needed here and now. For example, some suppliers provide promotions such as discounts for big orders that are paid for straight away. Without having enough working capital, SMEs miss out on these discounts, and can’t account on banks to help them, as they don’t offer such service. Only speedy lenders can grant companies with such a quick loan, and this is one of the services Debitum Network is working on providing. Creating a network of speedy lenders and introducing an automated auditing system would allow SMEs to get the money in a few hours. Therefore, they would save both their own valuable time and score the best deals. Being sensitive to time and money, SMEs often need more flexibility than big companies would. Rules for giving out loans are usually set by either country’s central bank or within the lending corporation itself. Often, SME’s background information would allow getting a more significant sum of money, yet the corporate, or state, rules would limit it. Those limits are set for a receiver in spite of its actual situation, and thus often don’t meet the needs. Additionally, they go beyond the amounts that can be lent. The same applies to paying back, postponing payments, etc. 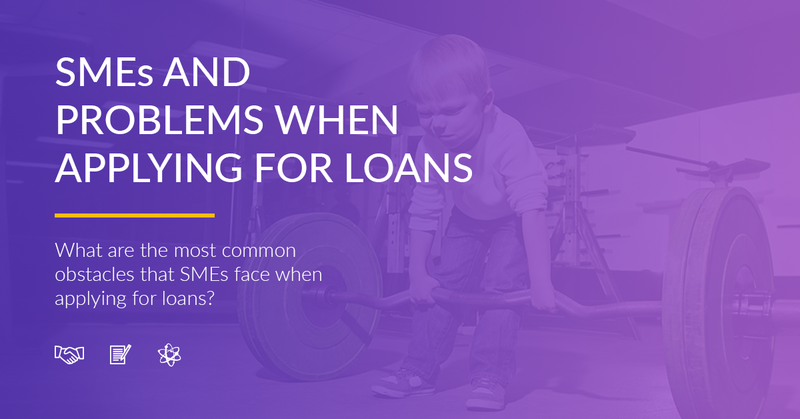 Only private lenders can provide customization and flexibility, yet not all SMEs have the means to check if they are reliable. Debitum Network aims to gather a group of companies that are both reliable and flexible lenders, willing to fund SMEs. The nature of the SMEs itself is not indispensable. They are usually young companies, run by young, prospective business people. This means that such enterprises don’t often possess a lot of capital and assets. Unfortunately, bank and other commercial lenders demand that in order to issue a loan. Even if the turnover and profits are impressive, capital is usually demanded as a protector from the bank, and it is not willing to change the rules for an SME. Moreover, corporate companies tend not to trust young CEOs and managers. Even if they have the best business plan, and have been successfully implementing it, the age of the owner unreasonably lowers the trustworthiness. To fix the problem, Debitum Network is introducing a system where the only deciding factor is company’s records. If the past operations have been profitable and the risk is reasonable, loans should be given out. No judgments should be based on such subjective things as age and personal opinions. It is clear that SMEs need a financing system, which would provide a speedy, flexible, and non-bias service. Current market does not provide it because of imposed corporate rules and personal judgments. 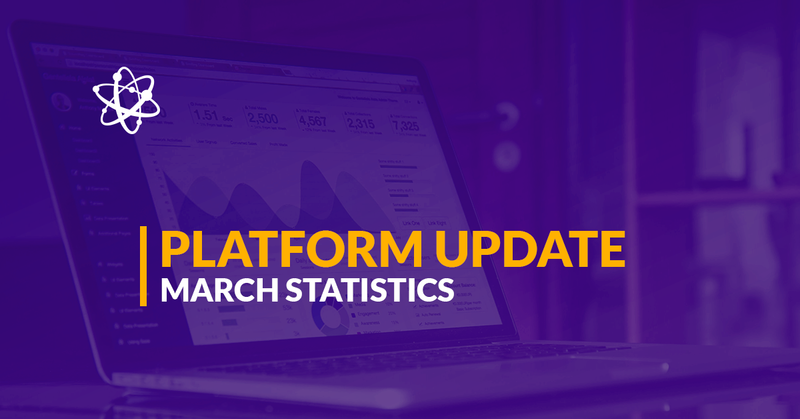 We are working to make Debitum Network a system that is automated, fast, and meeting every company’s needs.